One of the most frequently asked questions I receive is “what camera do you use?” Another one is “what lens did you use on this photo?” I’ve dedicated this page to inform everyone who’s curious about my equipment, and more importantly, to recommend great gear. The Camera Body is obviously the first thing that comes to mind. 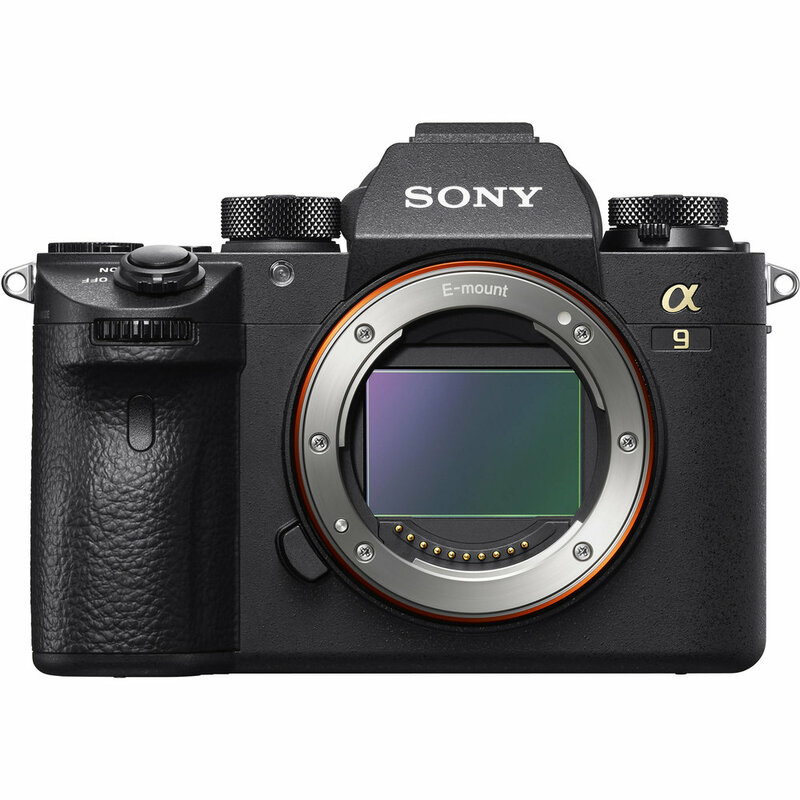 I shoot on the Sony Alpha camera system. 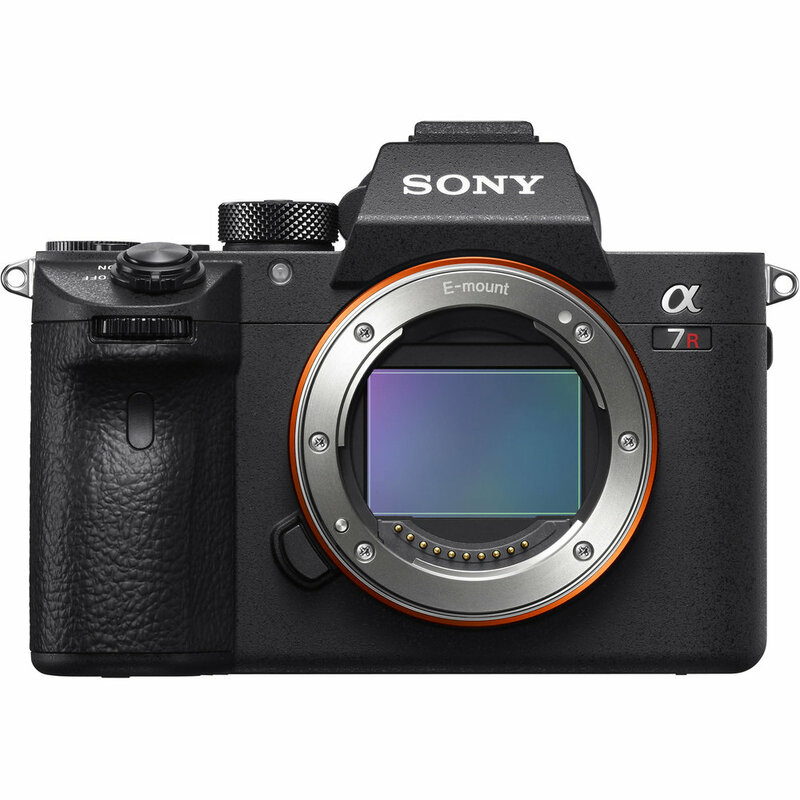 I currently shoot on the Sony A7rii, however, as soon as I can, I’m going to purchase the Sony A7riii or A9, you can find links to the products mentioned below. Next, the Camera Lenses might be more important than the camera itself. First of all, I understand the struggles of being an artist. We might not all have money to by the top-notch Sony G-Master lenses, including myself. I actually still use some glass from my old Canon 6D setup. I use a Metabones Adapter to transfer my Canon EF mount lenses onto the Sony E mount. I’ll include the adapter below. The widest lens in my bag is a 14mm. It’s a great lens to exaggerate the sense of space and scale. I personally use it most for interiors, like abandoned buildings. It’s also great for landscape, cityscapes, “look-ups,” rooftops, and that sort of deal. 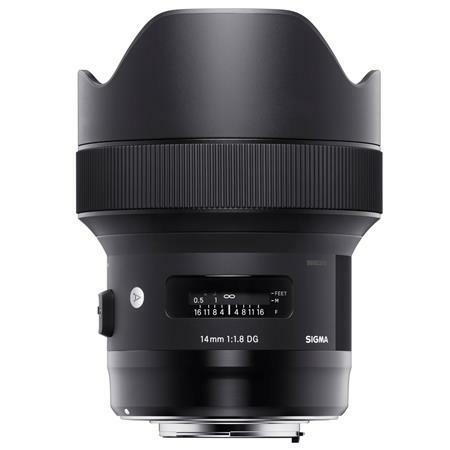 Next up for lenses is my go-to lens while wandering the streets without knowing what I’m going to be shooting that day. It’s great for capturing a wide point-of-view, and also has you covered if you need to zoom into something interesting. It is my Tamron G2 24-70mm f/2.8 (I adapt this Canon lens onto my Sony). 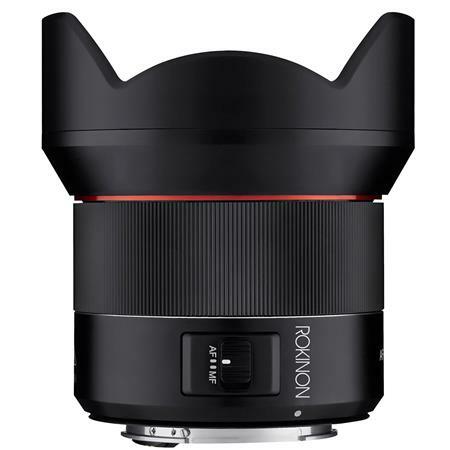 I’m listing this Tamron lens as a budget option, it is an AMAZING lens; I feel Tamron is highly looked over. I included the best option for Sony systems as well. One of my favorite lenses is my 50mm f/1.4. I love to use this lens for street photography and portraiture. I recently used this for ALL of my portraiture, up until February 2019. If you view my People section of the site, most of these were done with a 50mm f/1.4. I just purchased a Sony 85mm and I absolutely love it. The more I shoot with it, the more I fall in love. I bought this lens for portraiture and street photography. At 85mm, you have to keep more distance between you and your subject, which really helps me with street photography. I can get a clean, close shot of an unsuspecting subject, without getting too much in their face. Also, the subject usually takes up more of the frame with an 85mm, which places emphasis on what you are shooting, rather than any distractions that may be happening in the background. I’m thoroughly enjoyed this lens while shooting in the rain or snow hunting for umbrellas and interesting characters. Finally, to the last lens in my bag. The 70-200mm f/2.8. This lens is great for really zooming on your subjects. Whether you’re shooting sports games, on a roof, or simply in the streets, this lens is sure to open your eyes to new perspectives. A lot of times I leave this lens at home, since it takes up a lot of space, and it’s pretty heavy. However, this lens is a must-have and will come in handy many of times. My next recommendation is my Tripod. I seldom use my tripod anymore, but I love the one I own. I recommend this tripod not only because of it’s great durability and reputation, but because of it’s size. 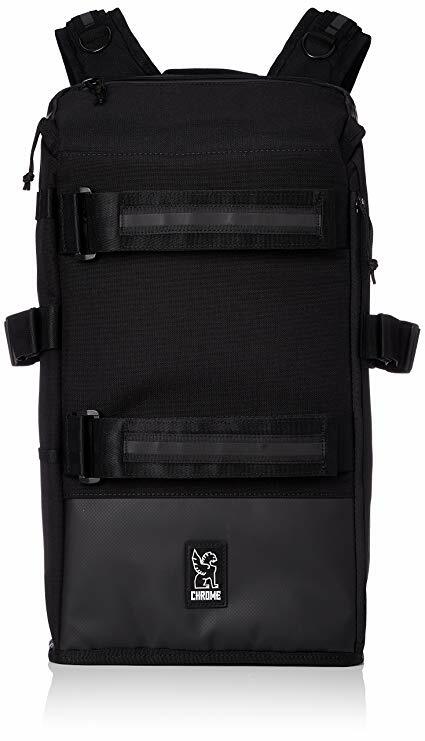 This tripod is lightweight, can fold up, and can fit comfortably in my Backpack (also recommended below). Last but not least, here are my recommendations on Software and Computer equipment. I use everything listed below and am completely satisfied. Hope you enjoyed reading through these, please contact me with any questions! Sign up with your email address to receive special offers & updates on prints, product, and merchandise!